PIERRE, S.D. – Project SEARCH, a program that provides employment training opportunities for young people with disabilities, has expanded to Brookings and added business advisory councils in Aberdeen and Sioux Falls. Project SEARCH is a partnership between businesses, local school districts, the S.D. Department of Human Services and S.D. Department of Labor and Regulation. Internship programs have been operating at Avera Health Care Systems in Sioux Falls and Aberdeen for three years, and a third site at South Dakota State University in Brookings will begin training students in August. Those participating in Project SEARCH are primarily students with intellectual disabilities, 18 to 21 years old, who have completed all individual requirements for high school graduation. Participants are assigned a job coach, attend employment training classes and work in the business environment, rotating through three different internships over the course of a school year. Full-time employment with benefits is often the result. Of the first two classes to complete Project SEARCH programs in Aberdeen and Sioux Falls, about 67 percent are meeting or exceeding the program’s definition of competitive employment: working year-round, 16 hours per week or more, at minimum wage or higher; and working within an integrated business setting alongside co-workers with and without disabilities. A dozen students recently graduated and are either competitively employed or are currently working on job-placement goals in the community. Founded by Erin Riehle in Cincinnati in 1996, Project SEARCH has expanded to more than 200 locations internationally. 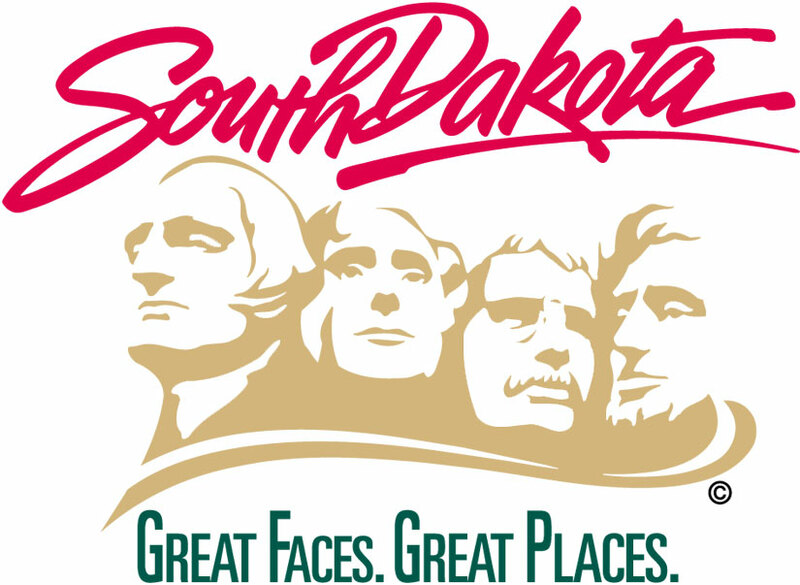 For more information about the program in South Dakota, contact DHS.